Affordable driving lessons in Glebe - learn to drive with our highly qualified, multilingual and friendly male and female driving instructors. 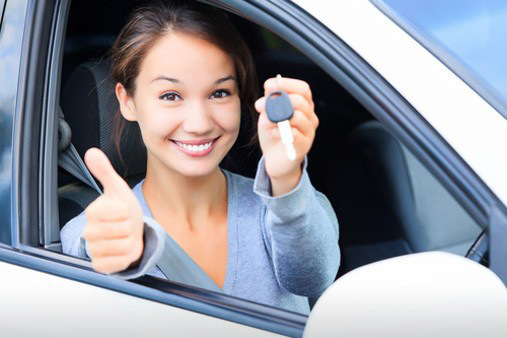 At EZY PZY Driving School, our priority is to teach safety driving to all our students. 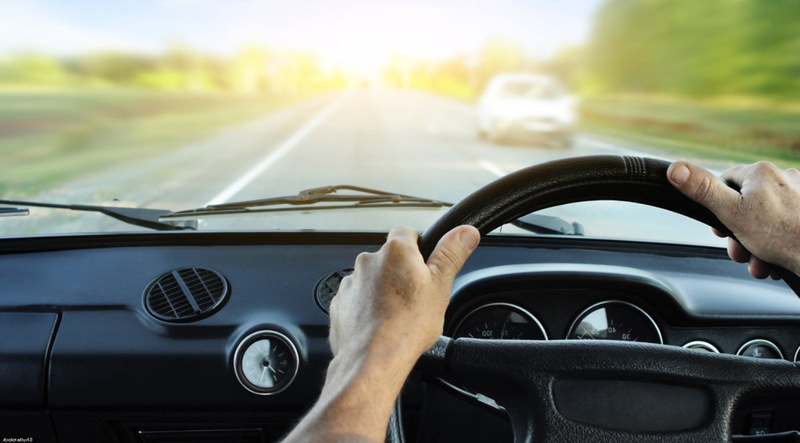 Safety driving is firstly, applying our sensory skills of vision and hearing to be aware of what we're dealing with on the road. Secondly, it's making and choosing the right legal, safe and practical decision on the course of action to deal with the traffic situation. Then thirdly, executing the decision with the proper and smooth use of the vehicle's controls. Our students are progressed gradually through the learning stages and their topics in the right sequence. The pace of teaching is also tailored to the individual learning pace of the student. 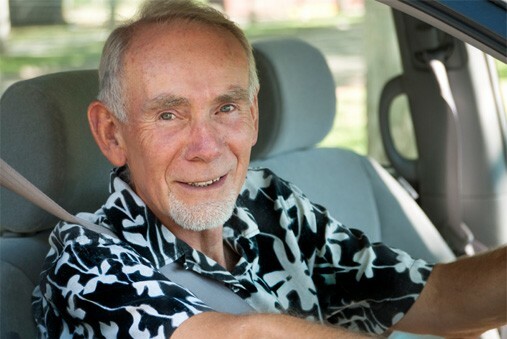 All the driving skills, whether sensory, cognitive or physical are involved in the learning process to ensure our new drivers have the competency and confidence to skillfully and safely deal with any situation on the road. 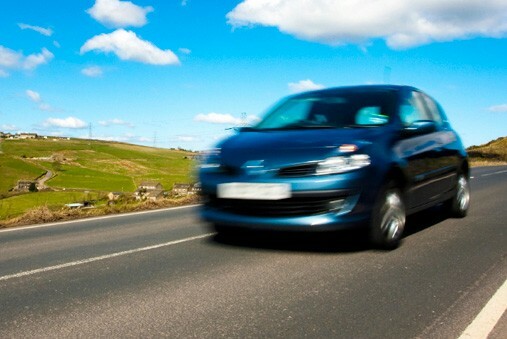 Our individually tailored driving lessons will help you achieve your goals quicker without wasting your time and money, or compromising safety and quality. Our team at EZY PZY Driving School has Tafe and University accredited multi-lingual instructors who can teach you driving in several languages: English, Chinese Mandarin or Cantonese, Arabic and French. Glebe is an inner-city suburb of Sydney. 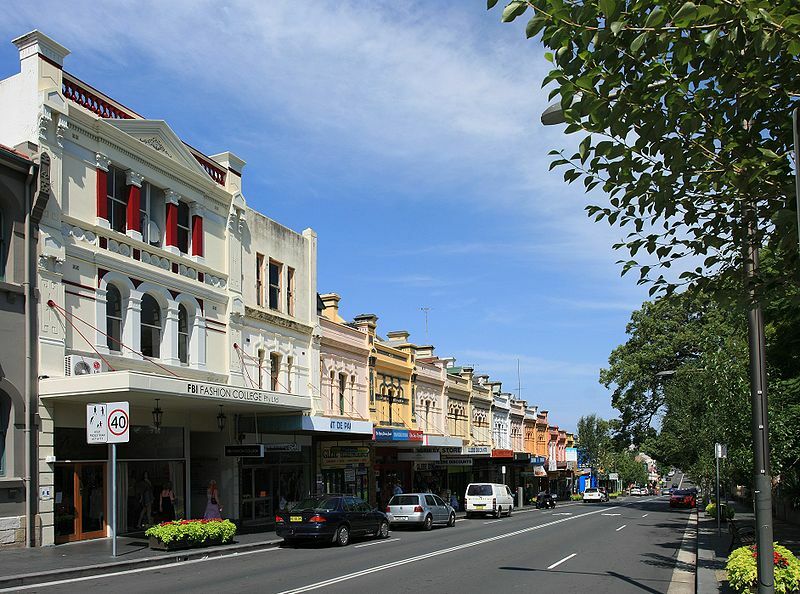 Glebe is located 3 km south-west of the Sydney central business district and is part of the local government area of the City of Sydney, in the Inner West region.